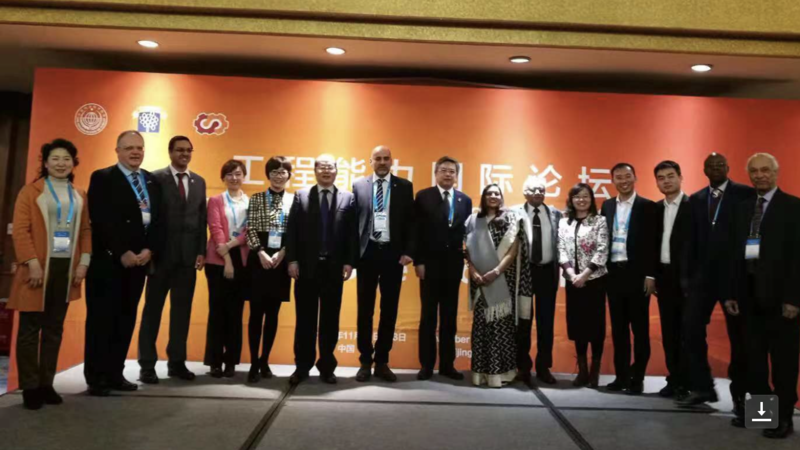 8-11 November 2019 – Huangzhou, China. 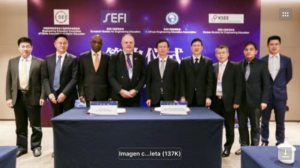 SEFI Vice President Prof. Luis Manuel Sánchez Ruiz was invited to attend the 13th International Conference on Science, Technology and Education Policy organised by Chineese Society for Engineering Education and Zhejiang University, where he gave a keynote speech on future of the engineering education. 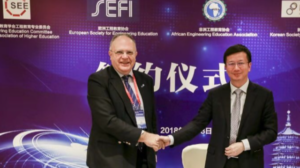 During the event a Memorandum of Understanding was signed between Engineering Education Committee of China Association of Higher Education and SEFI. Additionally, in order to promote the international development of Chinese engineering education research, Professor Sánchez Ruiz was interviewed by Prof. Dr. Dongsheng Yu (School of Education, Huazhong University of Science and Technology, Deputy Chief Editor, Research in Higher Education of Engineering.